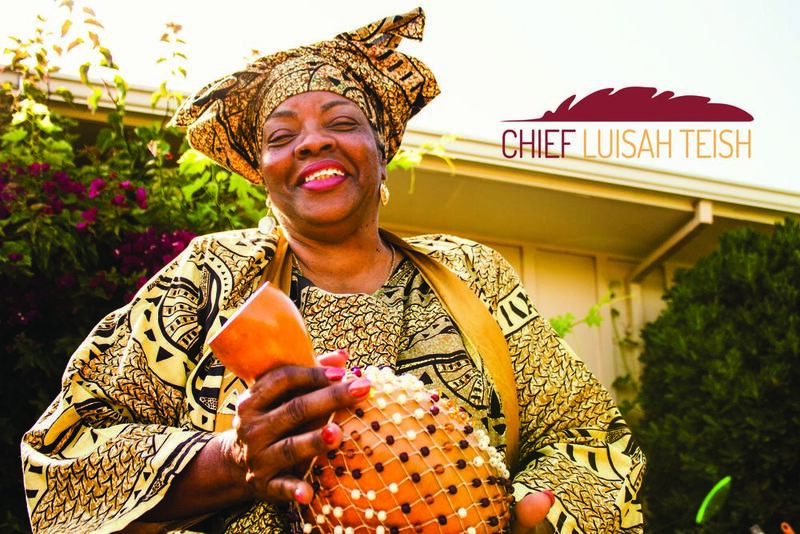 Luisah Teish is an artist, activist, and Yoruba Chief Priestess. Listen to this audio – the Politic of Spirit: Interview with Chief Luisah Teish. Previous Post Did you ever wonder where the term “women of color” came from?